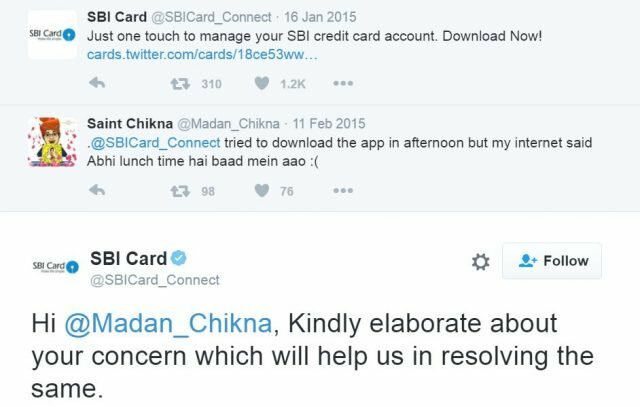 Twitter has a become a handy medium for interacting with customers and brands have become aware of this. 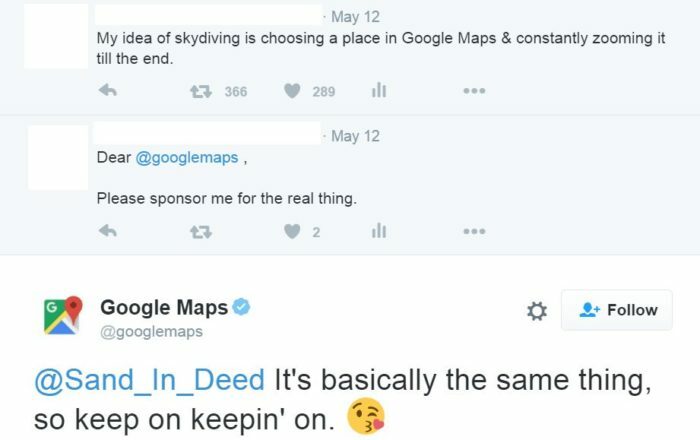 Every now and then, we get to see brands get witty while replying to their customers on social media and this shows that being serious is not the only way to connect with today’s fun-loving generation. 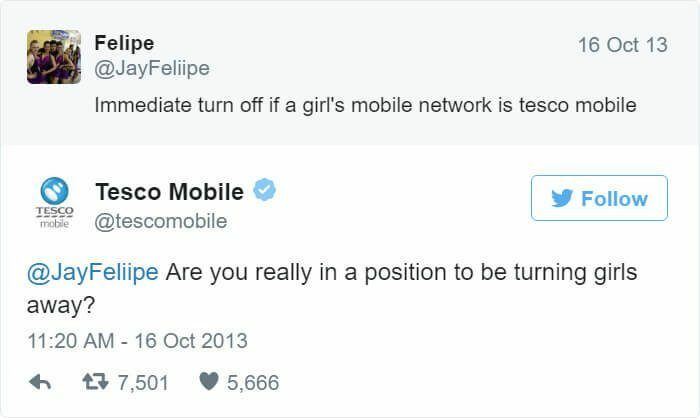 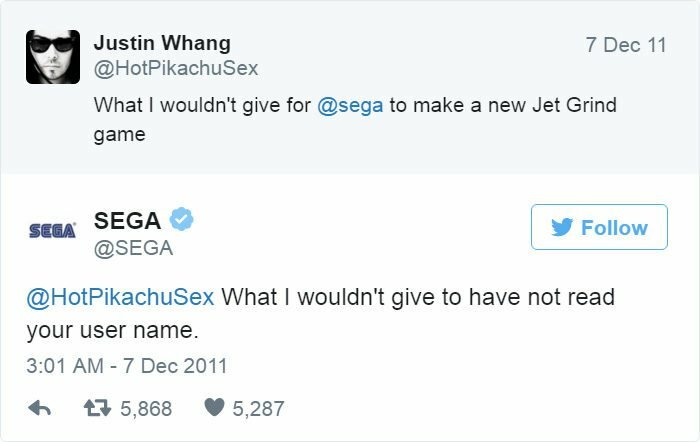 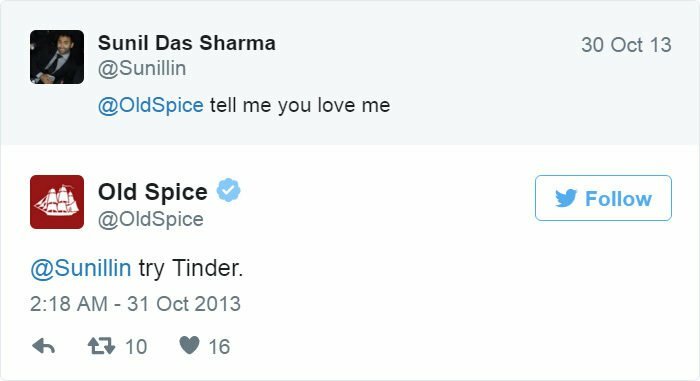 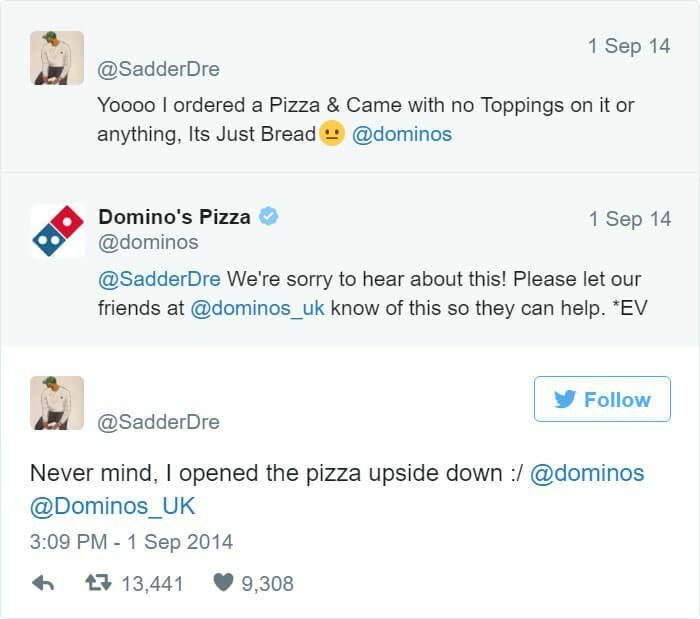 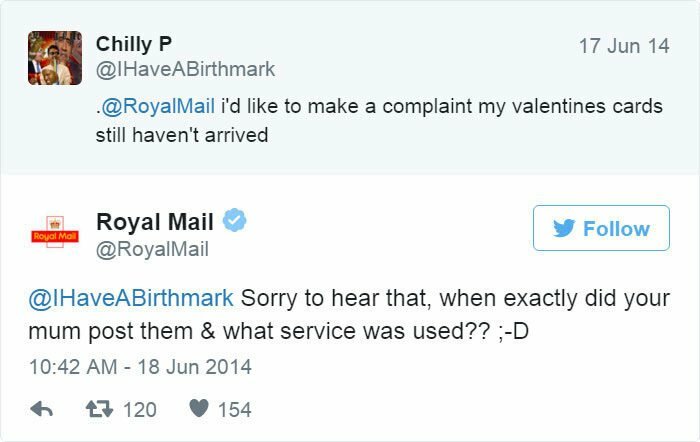 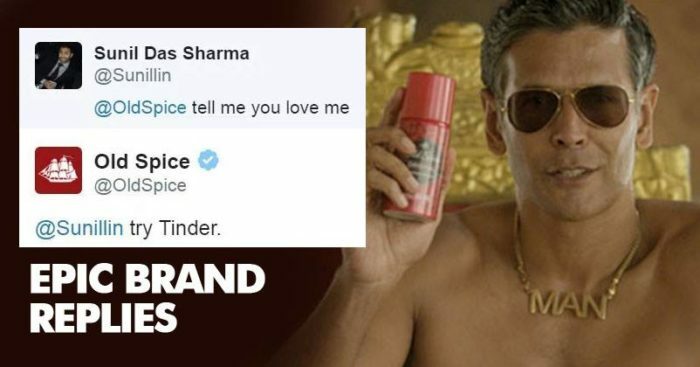 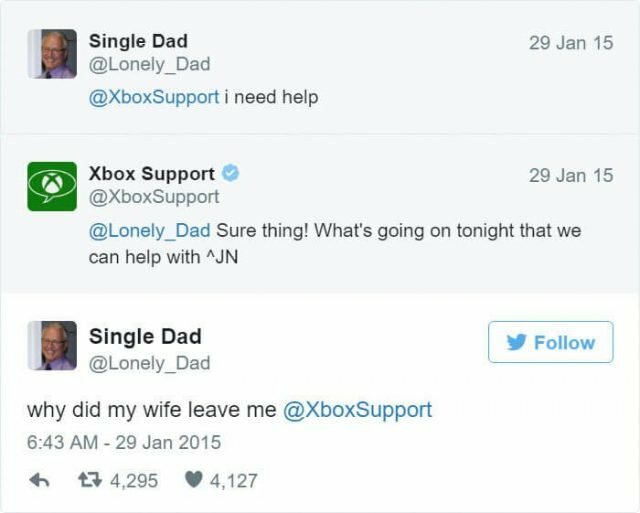 Today, in this article, we are sharing some of the most hilarious Twitter talks between brands and customers and we are sure you would definitely have a good laugh over these.